The air quality in London is dreadful, especially along the roads. The best air can be found within London's many parks. Our idea is to bring the parks to the streets where we can save lives. There are a number of issues with London that can all be addressed with this one simple idea. Unfortunately London has a horrible air pollution problem which is causing illness and strain to our health service. It is also quite grey and lifeless in many areas. 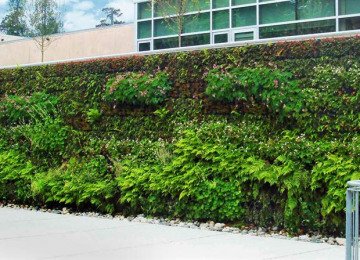 The first stage to our idea is to replace many brick and concrete walls with living walls, that do a great job of purifying our air and bring life back into the city. 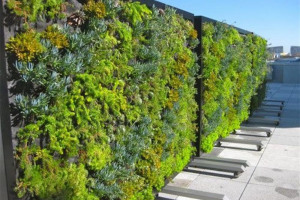 Our second stage is to develop an adhesive trellace-type material to be placed on bus stop rooves and on top of lamp posts to encourage mosses to grow. 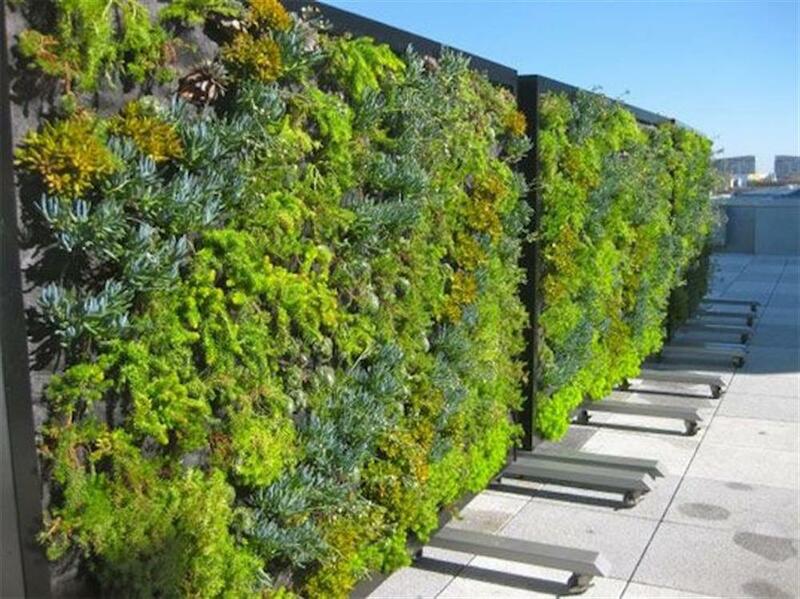 Our third stage would be to encourage the London Mayor to make sure as many new constructed buildings have a roof garden containing bee friendly plants as he can. Not only does London become a healthier environment. It will certainly look great, it will be great for the endangered bee population and will turn London from a grey metropolis to a green city full of life. 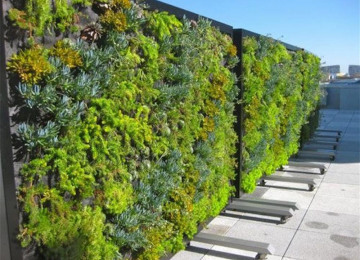 Contact London councils as to where we would be granted permission to install the walls. 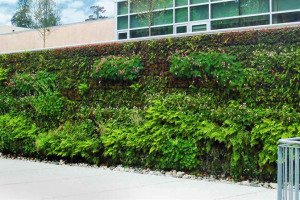 Design and build prototypes for the green wall. 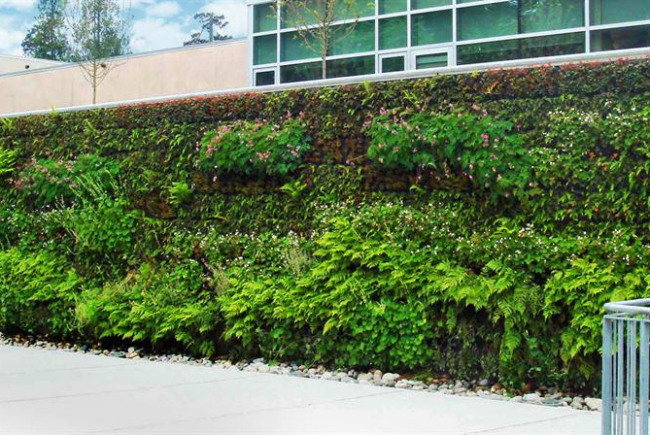 Or else find an existing green wall solution that can be outsourced. Employ volunteers and/or school groups to help erect the walls. We are physics students living in the heart of London. We are both from the UK countryside and want to be able to bring the fresh country air back into the city. We also want everyone in the city to benefit from the fresh and beautiful countryside environment that we want to incorporate into the city, and hopefully other cities will take the same initiative. Project Delivery Manager: Jack Edney The Project Delivery Manager takes legal responsibility for receiving and spending the funds raised and ensuring the project is delivered.